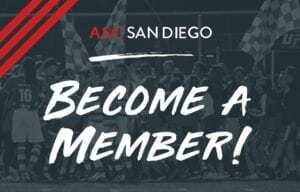 Get ready for a clash of titans as 2nd place ASC San Diego host 1st place FC Golden State at home on Saturday, April 28th. 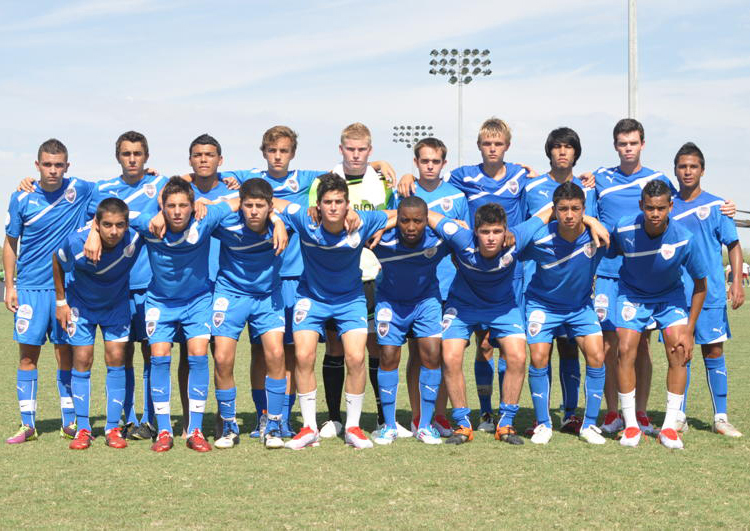 ASC will look to end FCGS’s undefeated run. 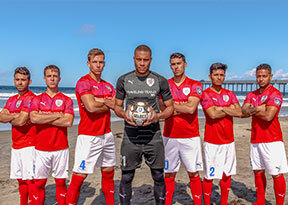 A win on Saturday would propel ASC to the top of the table, and put them in the driver’s seat for the NPSL playoffs, and eventually the Open Cup. Both of these teams have a lot in common – similar records, similar differentials, and roots that can be traced back to their outstanding development programs. 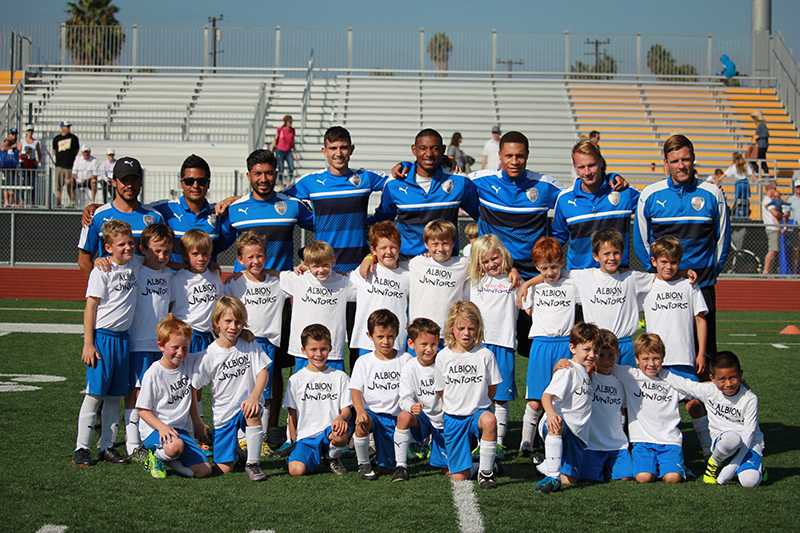 One key could be in their experience – FCGS is competing in their first NPSL season, while ASC is currently in its 3rd. FCGS head coach Robert Friedland commented on the team’s expectations. Ziggy’s squad finally returns home after an arduous stretch, playing 3 games in 8 days – 2 of which were on the road. 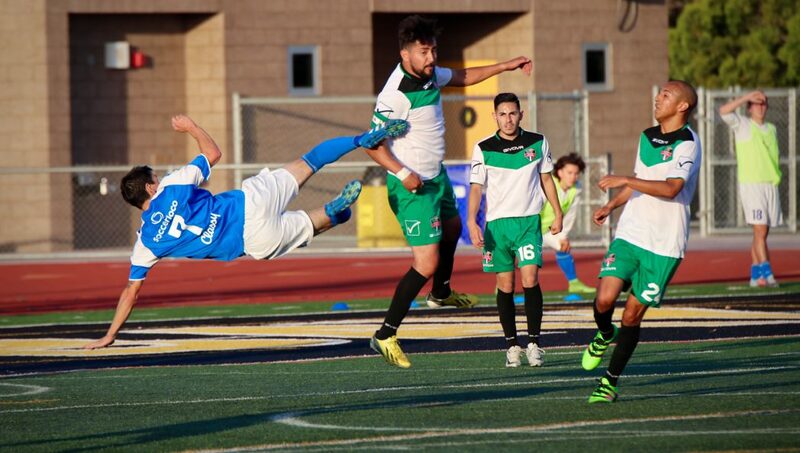 After a tough loss against Orange County FC, ASC rebounded well with a win against Temecula FC. 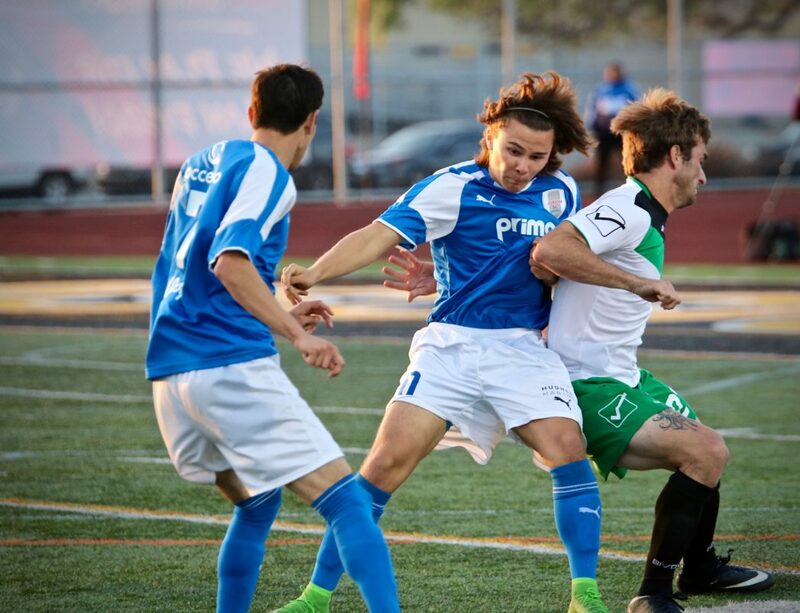 ASC’s veteran striker Amani Walker played a pivotal role, notching both goals in the victory. With each game, ASC has built greater chemistry, and tightened up their play, particularly on defense. 1st place FCGS has been a resilient group all season, as their record clearly shows. They are a team that will apply pressure, and look to control play through the middle. Moving the ball quickly, and winning the 50/50 battles will be vital for ASC. Expect this to be a physical contest, with both teams looking to dominate possession time, and capitalize on the slightest advantages. This week’s charity partner is Project Concern International (PCI). PCI is a global development organization that drives innovation from the ground up to enhance health, end hunger, and overcome hardship – resulting in meaningful and measurable change in people’s lives. Today, PCI works in 16 countries across Asia, Africa, and the Americas, including the United States. Last year PCI’s programs impacted the lives on nearly 12 million people. $1 from every ticket sold goes to support their exciting programs, matched by our partners at Classy.org. 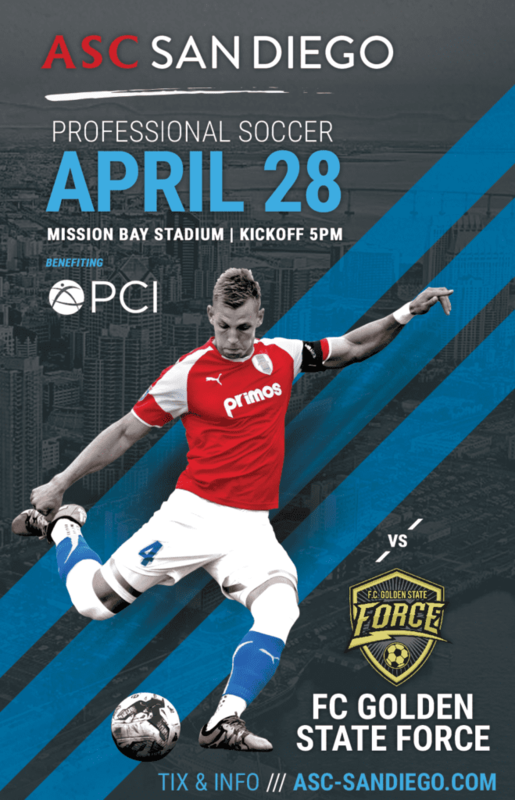 Kick-off is at 5:05pm Saturday April 28th. You don’t want to miss this thrilling 1st place game!